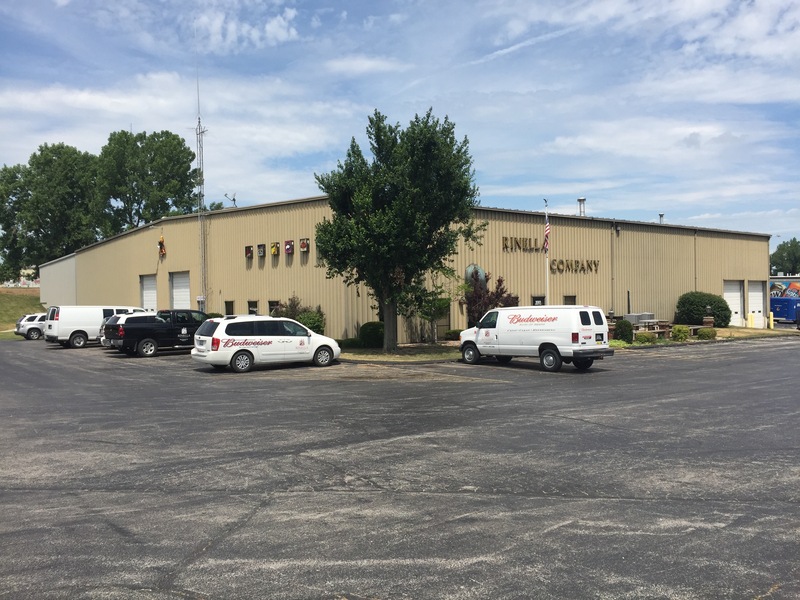 Rinella Company, Inc located in Quincy, Illinois, servicing the greater Western Illinois region, has been owned and operated by the Rinella family for over 60 years. 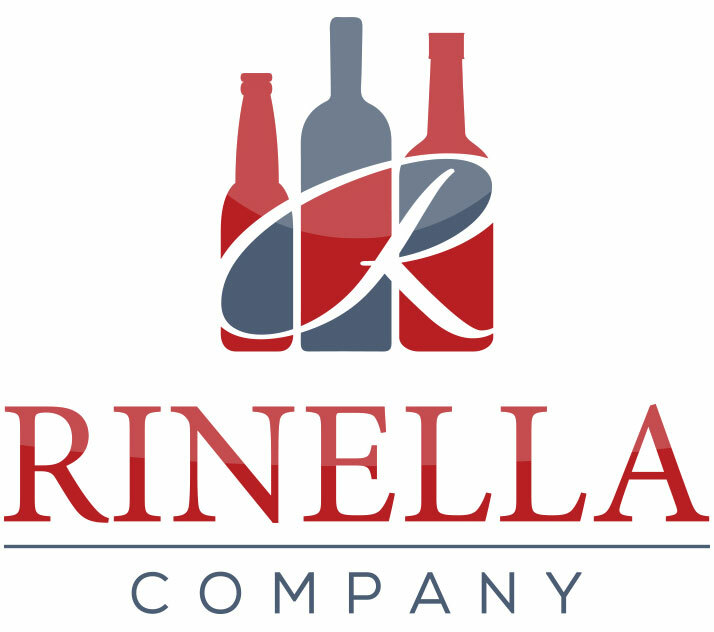 Rinella’s current portfolio includes Beer, Wine, Spirits and Non-alcoholic beverages. 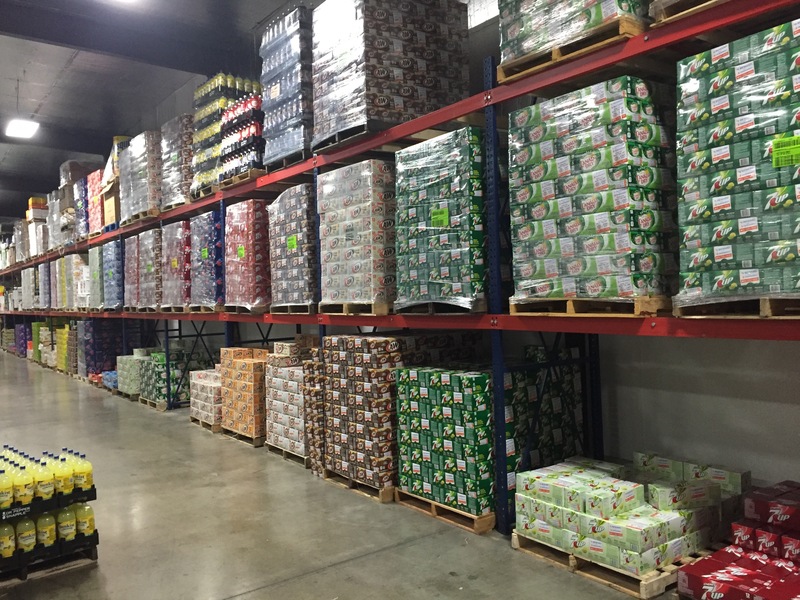 Our mission statement is “Growth through Service” and with help of our suppliers and employees we have attained the highest market share of any beverage distributor within our footprint. 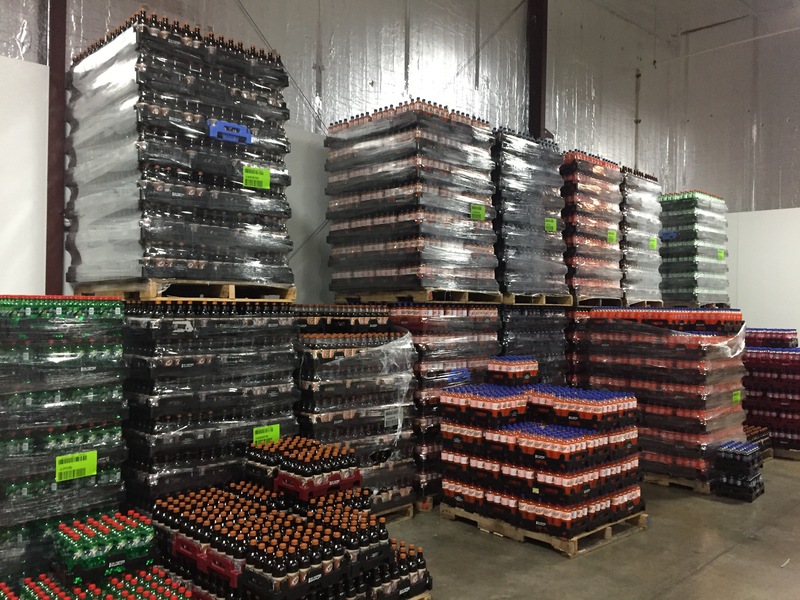 NOTE: Rinella Company, INC is part of state-wide network of distibutors that can provide you with unparrelled complete coverage for your Beer, Wine, Spirit or Non-alcoholic beverages. 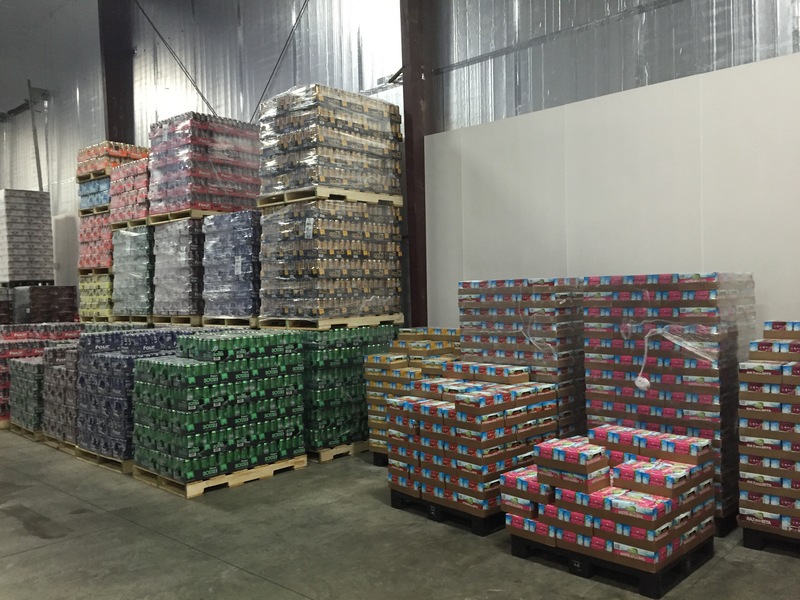 No other network will provide your brands with more attention or call/delivery frequencies. 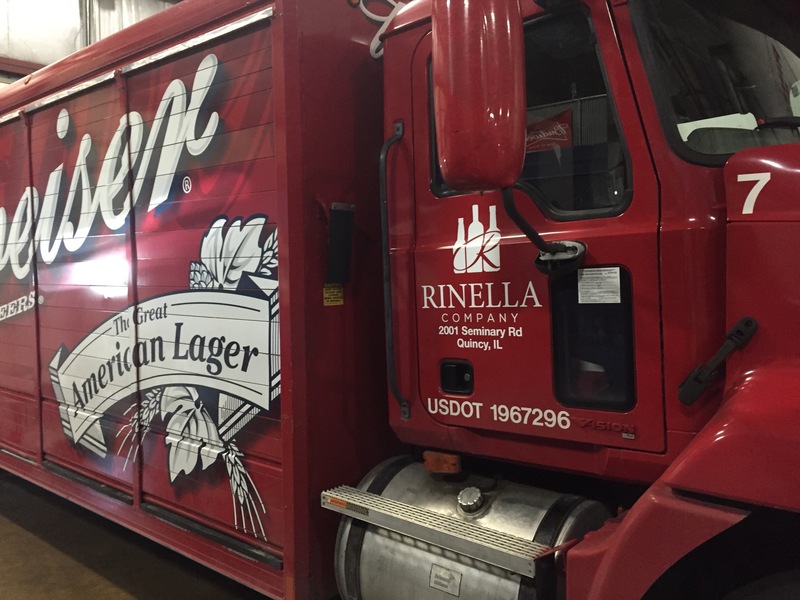 Rinella Company, Inc was founded by Sam Rinella Jr in 1953 in Quincy, IL under the name MRS beverage with the mission statement “Growth through Service.” When Rinella first opened its doors there were six other beer distributors in the area and Rinella ranked #7. 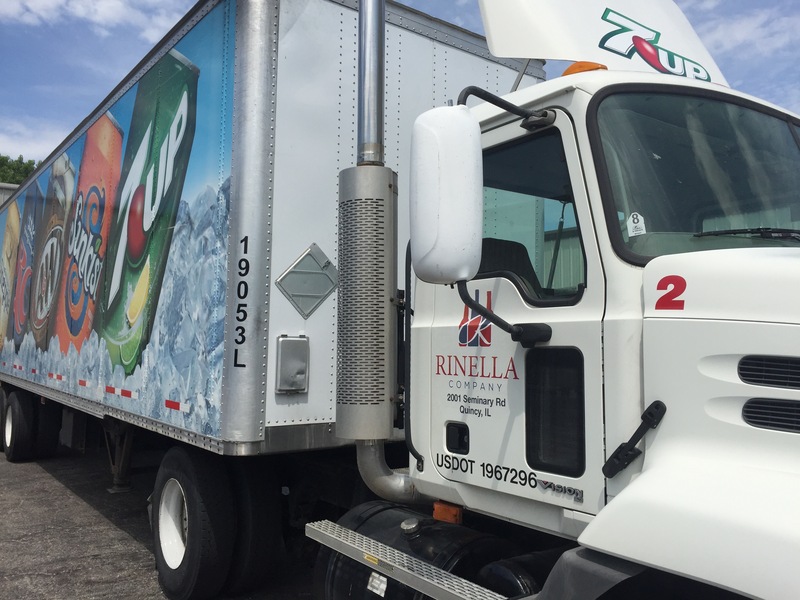 For over sixty plus years Rinella Company, Inc has remained family owned and has seen substantial growth securing its spot as the area’s #1 beverage distributor. 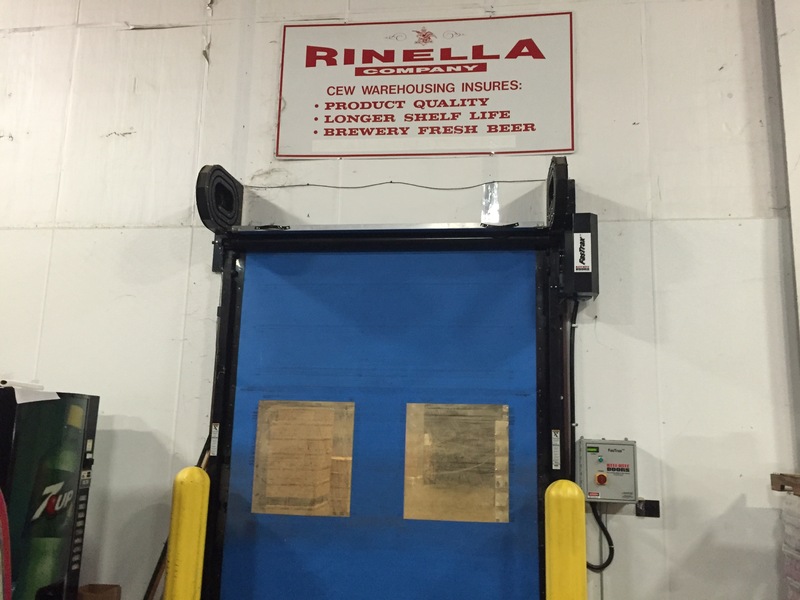 Today Rinella Company, INC is run by Sam’s son, James Rinella –President, representing more than 40 different suppliers with countless different beer, wine, spirit, non-alcoholic products. 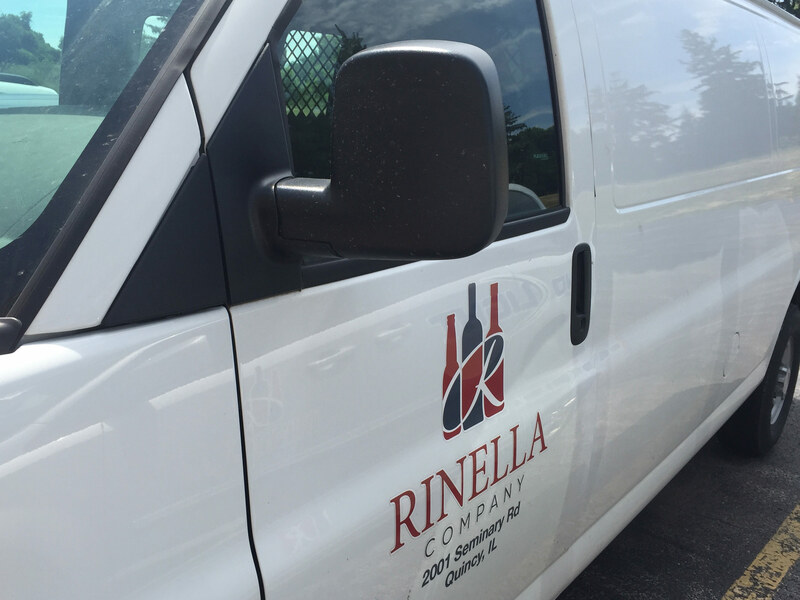 Rinella and its employees are also involved with: Adams County Red Cross, Pike County Economic Development Foundation, United Way, YMCA, CYO, Boy Scouts of America, Girl Scouts of America, Quincy Public Schools, Quincy Catholic Schools, Quincy University, John Wood Community College, Madonna House, YWCA, St Jude’s Children’s Hospital, The Crossing, and many more.